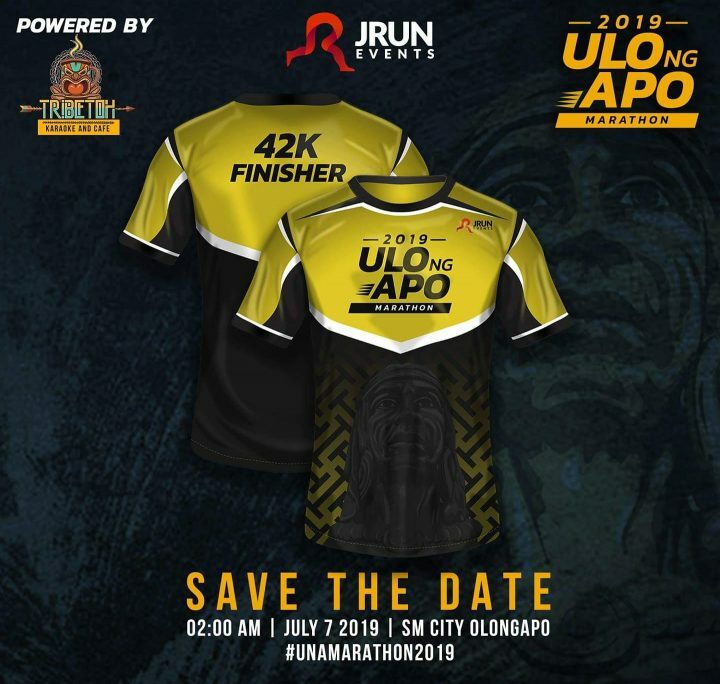 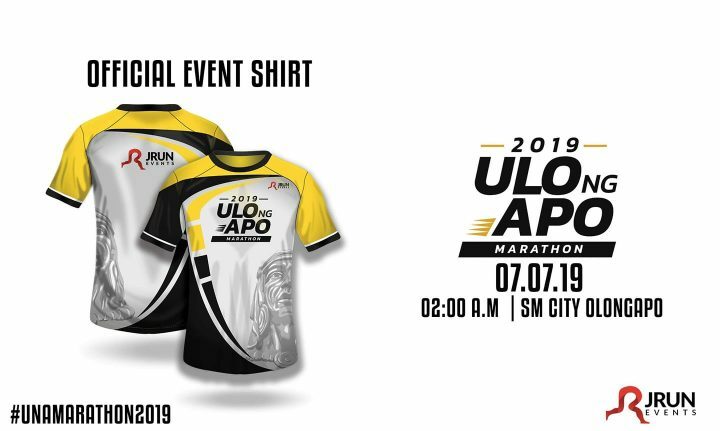 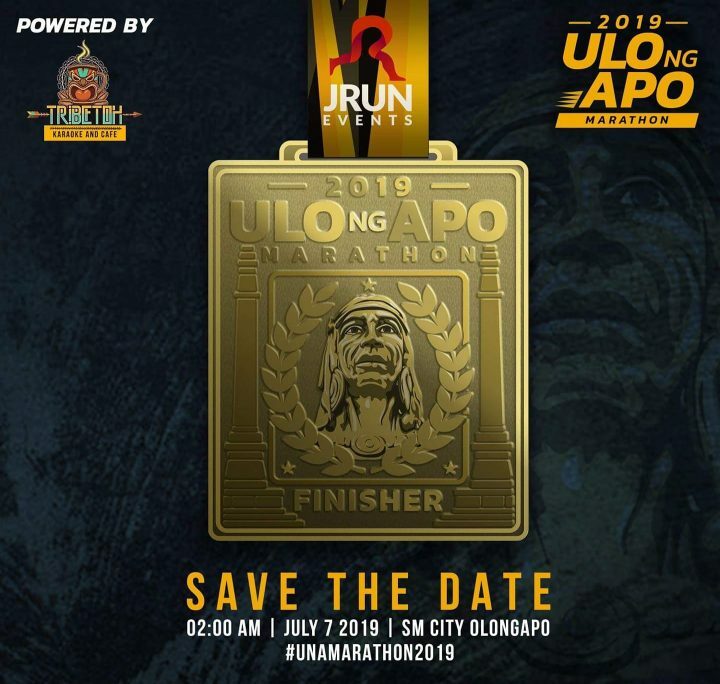 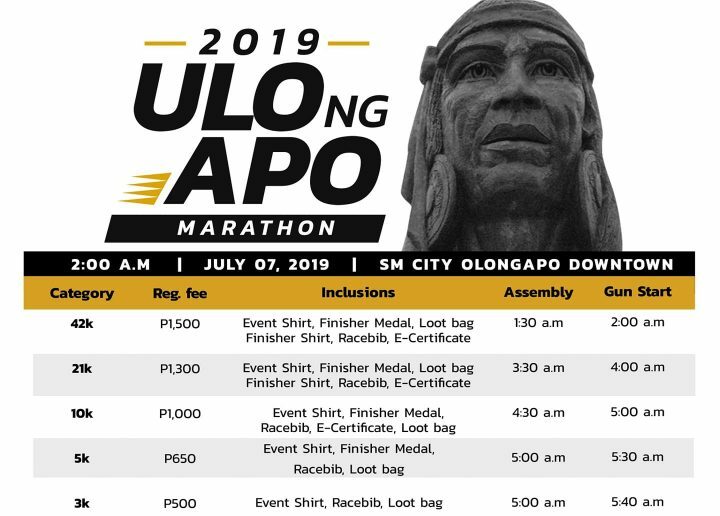 Ulo ng Apo Marathon 2019 is an annual running event held in Olongapo City featuring a 42.195km full marathon. 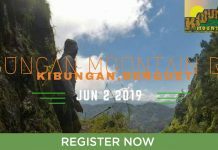 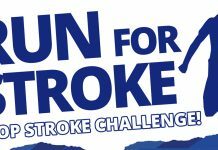 If you want something extra ordinary and challenging route for your half or full marathon, then this is for you! 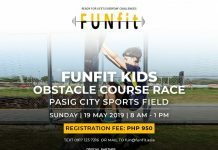 Next articleAdidas PUREBOOST GO Review: Is it a GO or a NO?